ANTI GLUE KNIFE II, Plasma Knife Shredder Head. andFor high-quality print products and efficient manufacturing processes. 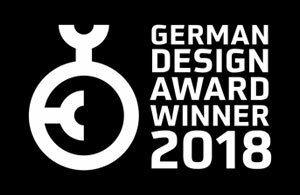 TKM is "German Design Award Winner 2018".The ultimate honor for our booth at DRUPA . 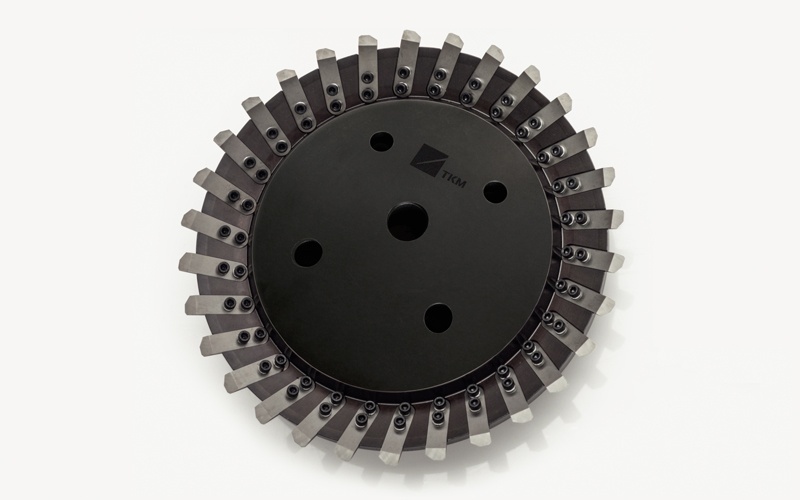 In 1998, TKM Blades Malaysia was established to increase the level of service to our Malaysian customers. Our toolbox of services is designed to increase efficiency, profitability, sustainability and knowledge in the field of the Printing and Packaging Industry in Malaysia.